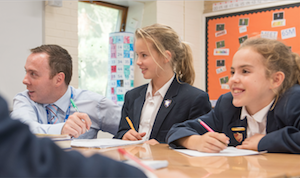 The curriculum at BCS Prep is broad and balanced, to meet the needs and interests of all pupils. 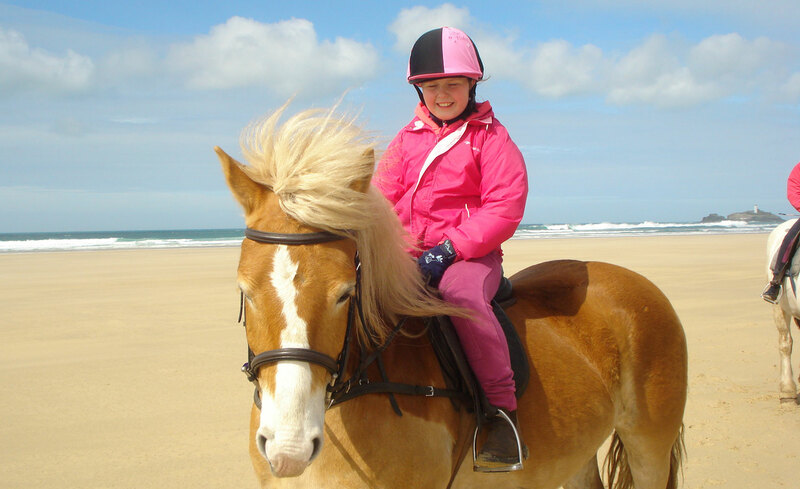 We encourage active learning by providing a range of adventurous learning opportunities. 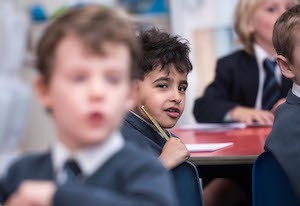 Academic subjects, including English, Mathematics, Science, ICT and Humanities, are at the core of the curriculum, and pupils are inspired and motivated to strive for personal excellence whatever their starting point or ability. Pupils are supported and challenged in equal measure as they engage in the learning process with a full understanding of their own learning targets. The rapidly evolving world of ICT is embraced at BCS Prep. 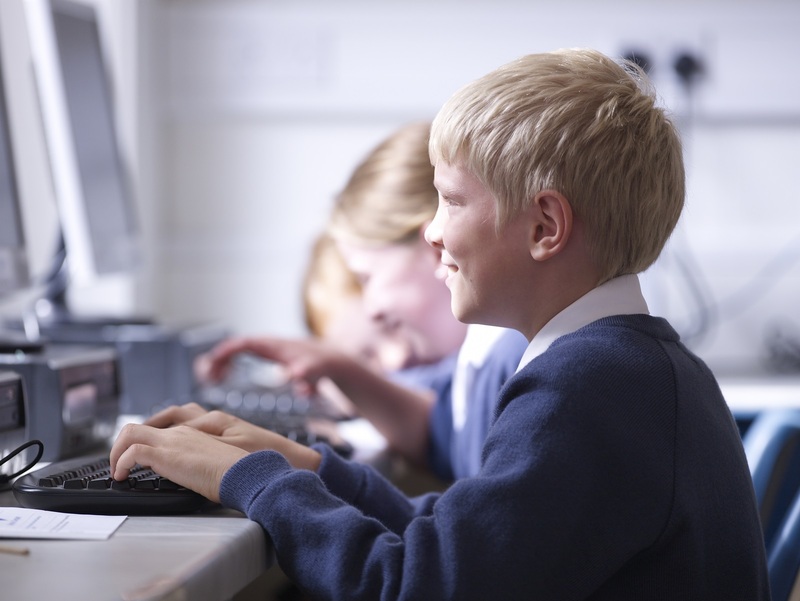 Pupils follow an exciting curriculum, learning new skills and developing their understanding of how ICT can be used across all subject areas and the important role it plays in the world. Pupils learn programming and coding as well as using ICT to present their work in text, tables and images and to communicate and share their ideass through blogs online debates and email. Every pupil learns French and is taught by a specialist French teacher. Lessons for younger pupils focus on building simple vocabulary and gaining confidence to speak the language. This is achieved through role play, songs and simple dialogue. Written work begins in Year 3. Pupils in Years 5 and 6 can also learn Spanish. ​ Our Sports curriculum is very varied and allows all children to find a sport that they enjoy and can excel in. Our commitment is ‘Sport for all’. 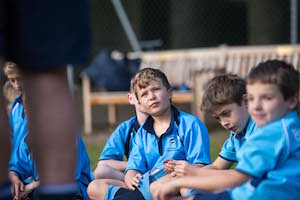 Taught by specialist teachers with passion and enthusiasm, pupils develop a knowledge and understanding of the rules of sport and an appreciation of the importance of a healthy lifestyle. Pupils develop their own personal performance and learn the importance of team work and good sportsmanship. All pupils, from Reception to Year 6, enjoy weekly swimming lessons in our onsite 20 metre swimming pool. Our youngest pupils in Kindergarten also have the opportunity to use the pool to gain water confidence and basic skills. We also run a Learn to Swim programme and this is open to the community offering swimming lessons for mother and babies, toddlers and children. 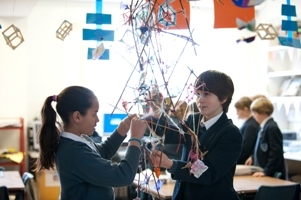 Creative subjects such as Music, Performing Arts, Art and Design and Technology are given a high profile and celebrated through various performances and exhibitions. Singing and playing instruments are encouraged regardless of ability; the aim being enjoyment and self-expression. A team of music teachers provide individual tuition in a range of musical instruments, including guitar, piano, cello, violin, recorder and drums. Our specialist Art studio and D&T workshops offer pupils the opportunity to be creative and explore their ideas in a variety of ways; develop their designing and making skills and experiment with a range of tools and materials. 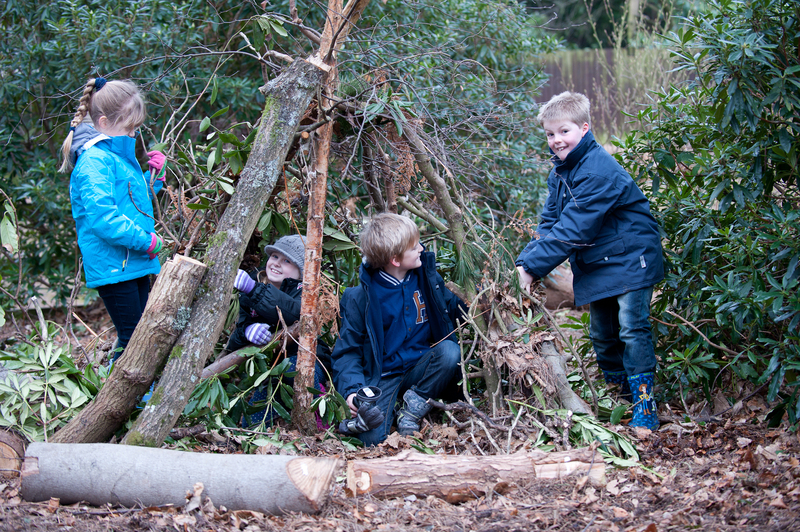 ​ As a Forest School, pupils spend time learning in, and from, the natural world. The principles behind Forest School are based on providing pupils with time and space outdoors to explore the natural environment, to take risks, make choices, and work with their peers in purposeful practical activity, completing achievable tasks. Our aim is to encourage pupils to value the natural world and understand their responsibility to safe guard natural resources for future generations. ​ The main curriculum is enhanced by an extensive Co–curricular programme. The programme of lunchtime and after school activities covers a wide range of interests, including sport, music, art and technology. Many activities are run by the teaching staff and others by external providers. Some take place off-site: for example, tennis, golf and water sports. Pupils enjoy regular educational visits off-site, visiting speakers and exciting workshops; book week and other special themed days/weeks; residential holidays, theatre trips and more! Pupils’ Personal, Social and Emotional development underpins everything in school as they develop spiritually, culturally, morally and socially. They receive weekly PSHCE (Personal, Social, Health, Citizenship Education) lessons which help to prepare them to make informed decisions about their daily lifestyle. They are encouraged to be independent but also to understand and value the strength that comes from inter-dependence, cooperation and teamwork and the confidence that comes from leadership. As they progress through the school, pupils build a strong set of core values.